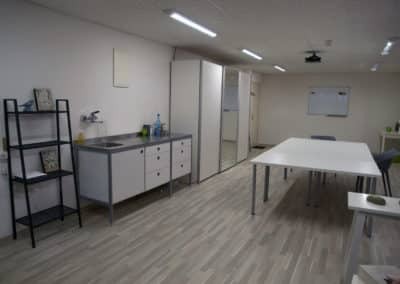 Homeogenium offers a beautiful space of 60m2 fitted out. 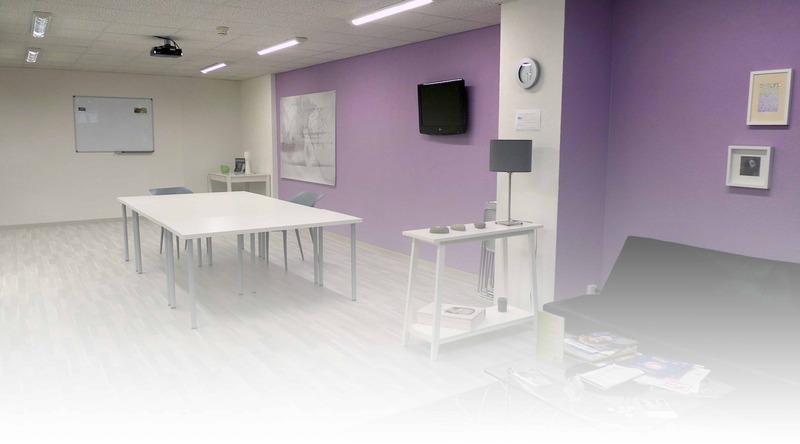 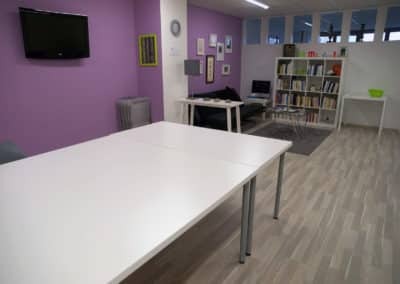 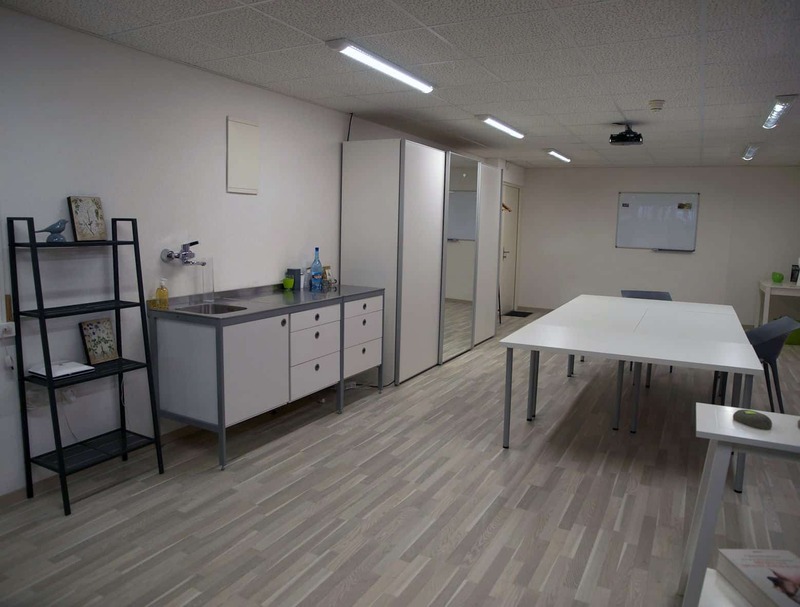 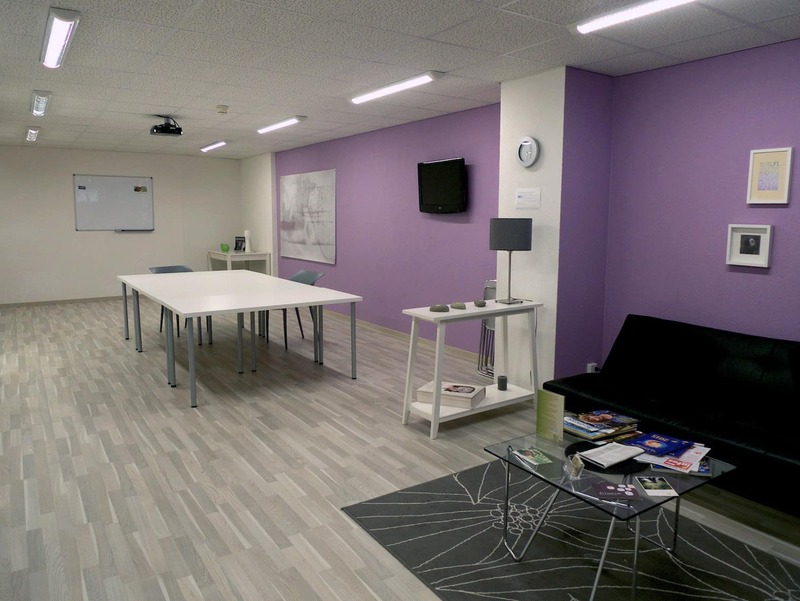 Well located and easily accessible, for your seminars, conferences, courses or work meetings for example, the room is located on the 1st floor of the building located route de Divonne 48 – 1260 Nyon with a lift and a freight elevator. For availability and/or conditions, please contact get in touch with me.